Maintaining equipment used for production is essential to profitability and an organizations bottom line. A companies worst enemy is a downed machine. Computerized Maintenance Management Software (CMMS) software can keep production essential equipment running by allowing employees to enter equipment issues to maintenance instantly online and through regularly scheduled preventive maintenance alerts. Not only will a CMMS keep equipment running on schedule, it will help make them run more efficiently. With most CMMS's, work procedures, how-to's, checklists, and video tutorials can be uploaded and attached to preventive maintenance work orders. This makes sure each common fail area is being looked over and inspected for efficient operation. Energy costs can contribute to as much as 50% of the total operating costs of an organization. Cut down on the utility bills by making sure PM's are being done thoroughly and regularly. 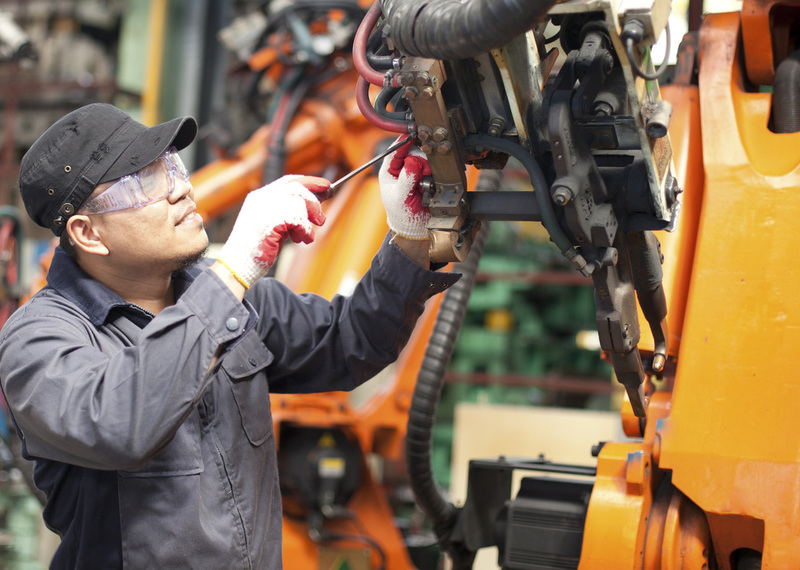 Adequate parts inventory is also important to managing equipment maintenance work. It's not good to keep too many or too few spare parts in inventory store rooms. CMMS inventory control software can help you manage inventory levels, making sure you have the right number of essential items to keep up with repairs without over extending your budget. Threshold reorder points will remind you via email when it's time to order more. Why Consider Q ware CMMS Software for Equipment Maintenance? When implemented correctly, Q Ware maintenance management software can save 15-30% of your equipment maintenance budget in the first year of use. Example: If your yearly equipment maintenance expenses total $400,000. Implementing a CMMS could save you $60,000 to $120,000 in expenses in the first year of use. If you realize the potential savings a CMMS can provide, Q Ware CMMS offers module based solutions for work order management, preventive maintenance, fixed asset management, inventory management and event scheduling.